NUR-SULTAN – More than 400 ploggers participated in an April 7 event aimed at cleaning the capital’s parks and drawing people’s attention to the environment, recycling and a healthy lifestyle. 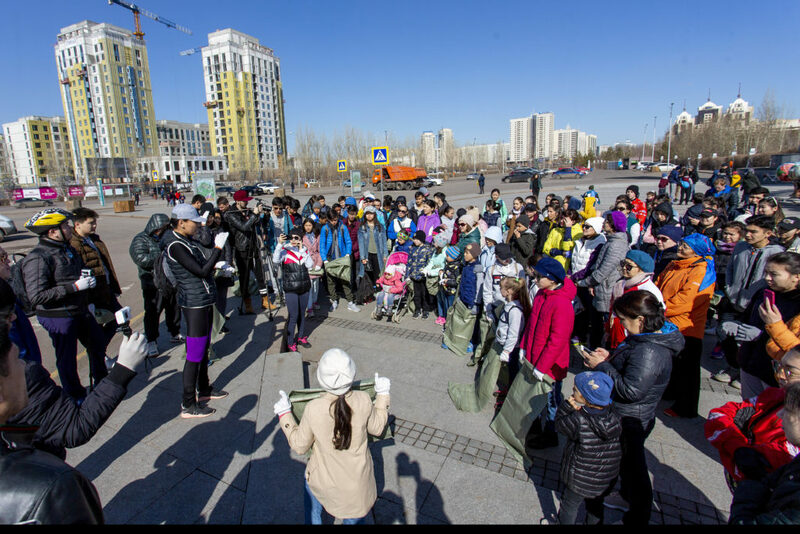 Sparta Astana Eco Club, Sparta Astana Running Club and We Are for a Clean Country Eco Movement, supported by the city akimat (administration) and Adal Volunteers Movement, organised the Menin Kalam-Taza Kala (My city is a clean city) action. Plogging, or picking up trash while jogging, is a portmanteau of plocka upp (pick up in Swedish) and jogging. The environmental action, which originated in Scandinavia, combines a healthy activity and attentive attitude to nature. “We decided to organise today’s plogging event with the aim of preserving and caring for our environment. One day, during jogging when the snow melted in the city, we saw a large amount of litter. Therefore, we decided to organise a useful run. We are very glad that today a large number of people supported us,” said eco-activist Assel Kuspanova to the akimat’s press service. Participants gathered in the morning in Central, Triathlon and Zheruyik parks, the Botanical Garden and near Kenessary Khan monument on the bank of the Yesil River. They were asked to bring recyclable bags for litter and organisers met them people in each location. After the run, the organisers held a competition for the heaviest bag of garbage. They weighed the bags in each park, identified four winners and gave them eco prizes. They also held workshops on sorting garbage, which was handed over for recycling. “There is no task to run at a maximum pace or a full marathon. Adults, children, elders, sportsmen and non-sportsmen – everyone who wants to see our city, country and the world clean can participate,” said the organisers. Other Kazakh cities organised similar events. 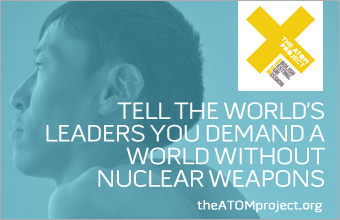 “We have already been supported in Karaganda, Kokshetau, Atyrau and Semei. I know that Almaty held a similar event yesterday and this is very pleasing. We are all for clean cities. All people who came advocate cleanliness of our city, parks and streets,” said Oraz Isin, one of organisers, to 24.kz.